We Breakdown Some of the Best Hunting Knife on the market. 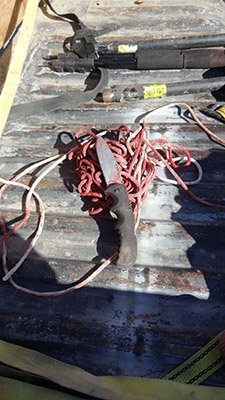 Mountain Weekly News contributors Jesse Roy, Jed Wolform and Lance Empey took these knives out on hunts across Wyoming and Idaho. 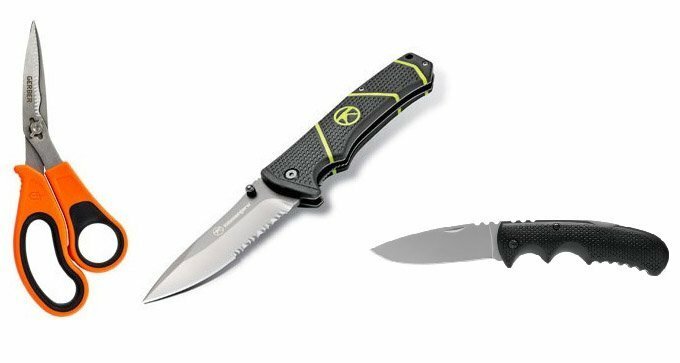 The hunters put the knives through their paces to bring you these honest reviews. Best of all, the knives listed below won't break the bank. I have used the Kilimanjaro Talbot Knife on an elk and pronghorn. I’m happy to say that the knife is nimble enough for the small surgical cuts and also, big enough for deep cuts. The arched knife face was suitable for skinning hides and de-boning, all while keeping an edge the entire time. The serrated lower section of the blade made cutting through a soiled hide a breeze. I just had my first chance to use my new Coast BX315 Knife while elk hunting in Wyoming. This knife worked great for quartering and skinning the large cow I had shot. I was really impressed with the large rubber coated handle and the sure locking blade. 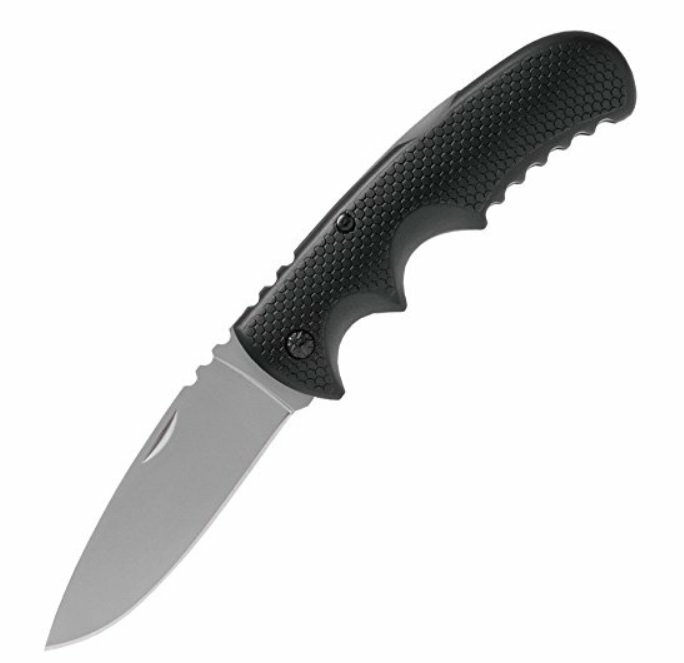 This is not a thin pocket style knife such as a Spiderco brand, but more of a working hip mount blade. While cutting up the elk my hands became very slick with blood and other fluids yet I always felt very secure handling this ultra grippy knife. The deep finger groves keep your hand from slipping down the handle on to the blade. 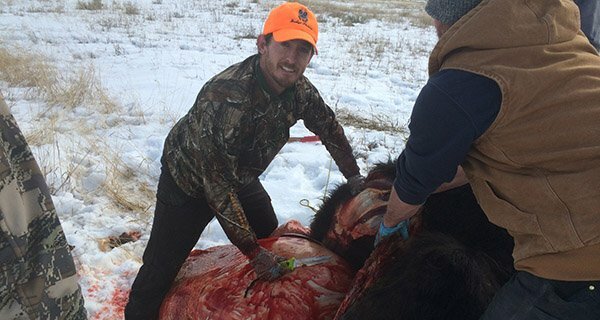 Often you are using a lot of force while processing these animals and a slip with a sharp knife could create a very dangerous situation in the backcountry for a hunter. The blade locking mechanism is in the rear of the handle which ensures you won’t be accidentally closing the knife on your fingers. I was also impressed with the knife blades resilience. I had not sharpened it prior to my first use and it was more than sharp enough to cut through the tuff skin of an elk. I made it through about three-quarters of my processing before I managed to set the coast BX315 down and accidentally kick it down a steep rocky embankment while open. I retrieved the blade and was relieved to see it was chip free. I did take this time to quickly sharpen it before I finished the job. A sharp knife is a safe knife! The Kilimanjaro Shira Knife is an outstanding knife. I have had it for about six months, and have used it numerous times. 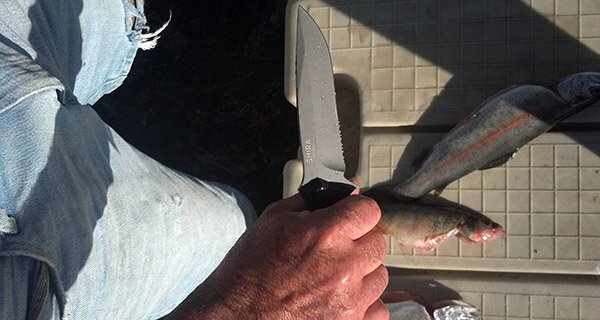 I have gutted about 50 fish and was amazed at how it cut through them like hot butter. I’ve skinned a deer, two elk, and several rabbits with this and this knife is still sharp. The Kilimanjaro Shira knife has great craftsmanship. I like how the handle fits perfectly in your hand. The steel blade is able to keep an edge and I have not had to sharpen it yet after all I have used it for. It is not a real heavy knife. The handle is a little heavier than the blade, which makes it a little unbalanced. That being said that is the only bad thing I have to say about this knife. Everyone that I have let hold it or use it has said that they really like the way it feels, almost like it conforms in your hand. I would say that this is a very good knife and I carry it with me every day. 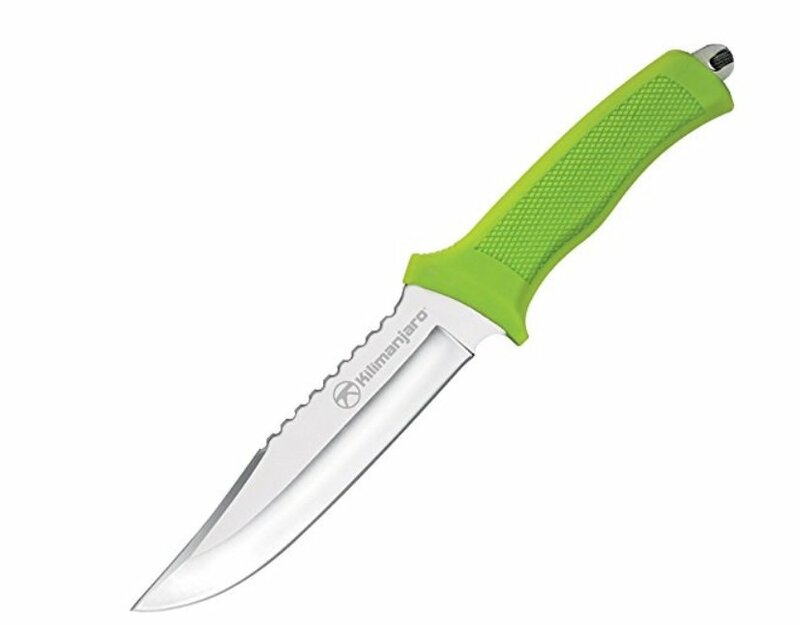 I would definitely recommend this knife to any outdoor enthusiast. 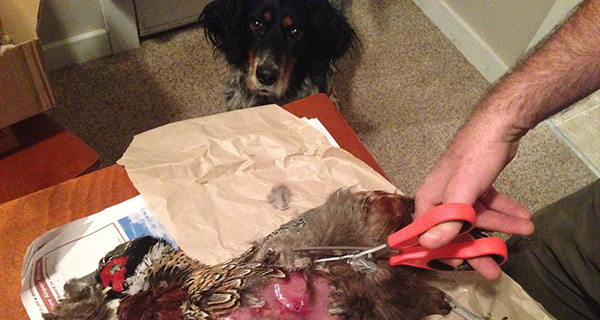 I have used the Gerber Shears for both Pheasant and Ruff grouse. 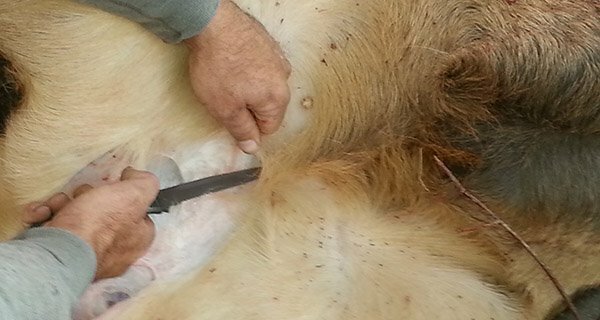 The shears worked well cutting through wing bone and skin. The separable shears made it very to clean. Do you practice bow hunting? We put together a list of the best bow hunting gear of the season. Interesting, some great knives. I have a custom knife with a very bright orange handle. Not as aesthetic as some, but easy to find when you inevitably put it down in the grass during bow season, or later in the snow. I carry a hatchet to quarter big game in the field. Heavier than the small game saws you see, but much more efficient, and safer than trying to do the job with a knife.